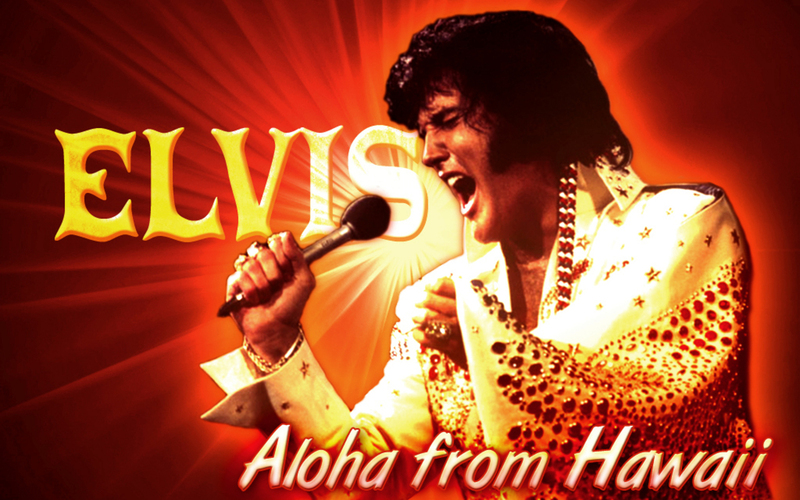 Elivs Hawaiian Style. . HD Wallpaper and background images in the এলভিস প্রিসলি club tagged: elvis presley aloha hawaii hawaiian style. This এলভিস প্রিসলি wallpaper contains সঙ্গীতানুষ্ঠান. There might also be গিটার and গিটার প্লেয়ার.